Freelancing is a great if you love working at home. Not having boss saying do this and do that. But if you loved working in the office like other people do, you can also consider freelancing as a part-time job if you like for secondary source of income. 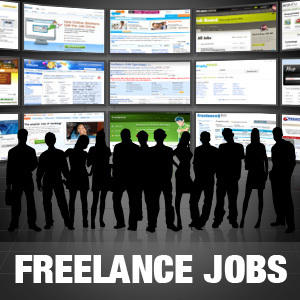 I have listed and compiled some freelance job websites that offers outsourced or freelance work what I think can be useful for working online. Please feel free to comment if you think I have missed some sites that you know. This entry was posted in iWeb Builders Posts and tagged freelance jobs, freelancing, outsourced, part-time job, working online. Bookmark the permalink.